This is a little Mexican place that always seems so lonely I feel guilty not going in and trying it out. Every time I pass by, one of the owners is peering out the window like a puppy dog waiting for an owner. If for no other reason than to absolve myself of guilt, I need to try this place. I wrote up more about this place here on Chowhound, but, briefly, it’s a nice, cozy little place for which I’m holding out a lot of promise. I snapped this photo as a friend and I drove down to Rinconcito Migueleño. 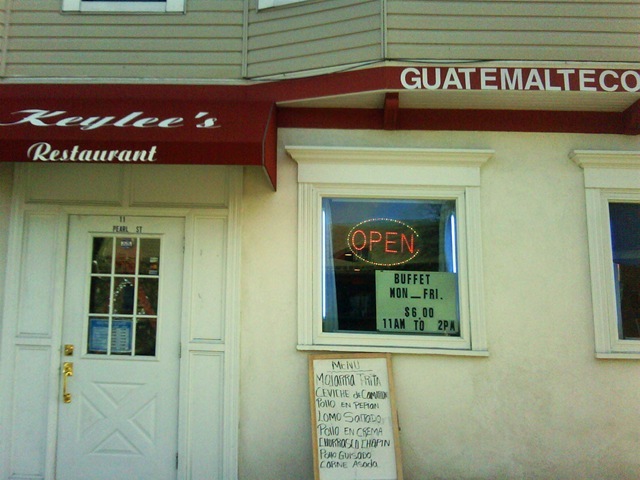 I have no idea how long this has been around, but any place that references “guatemalteco” food is worth noticing. I’m hoping for some great hand-made tortillas. Here’s hoping. 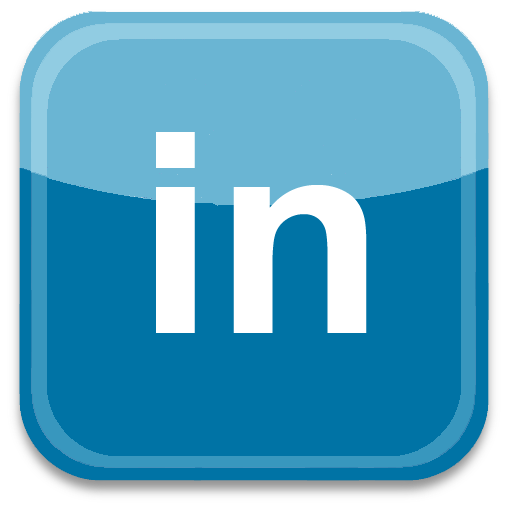 Adam – just found your smarter planet blog for IBM which led me to your food blog. I spent years working with IBM (and Todd Watson) on digital communications with Ogilvy and my little agency, Agile Industries. Connecting technology to ways in which we can achieve triple bottom line results is a fantastic brand platform for IBM. Brands that lead with behavior always win. It is wonderful to see IBM continue its smart thinking, corporate citizenship, good business and leading product development. All that said – I’m delighted to find your food blog. I’m a hopeless foodie, always in search of a great taco, and a new transplant from NYC to Fairfield County. I’m searching for great places to eat here. Last night we found one in Portchester. We ate at the new Batali place, Tarry Tavern. Great signature Batali menu, lovely service, simple and elegant surroundings and gentle prices for a fantastic restaurant. Give it a try if you haven’t yet. You’ll like it. Elizabeth. Thanks for the comment. Yes, Tarry Lodge has been quite the subject of debate over the past few months since it opened. Glad you liked it. I haven’t tried it yet, though need to. 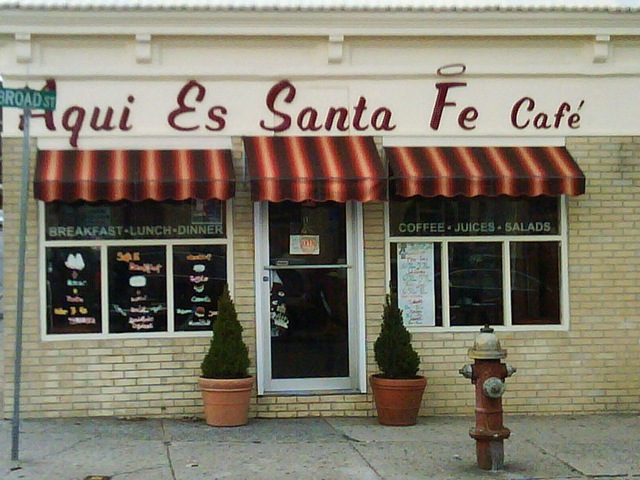 If it’s tacos you want in Port Chester. Go to Tortilleria Los Gemelos.